Hi friends, we are nearing the end of this month as well the year 2017. 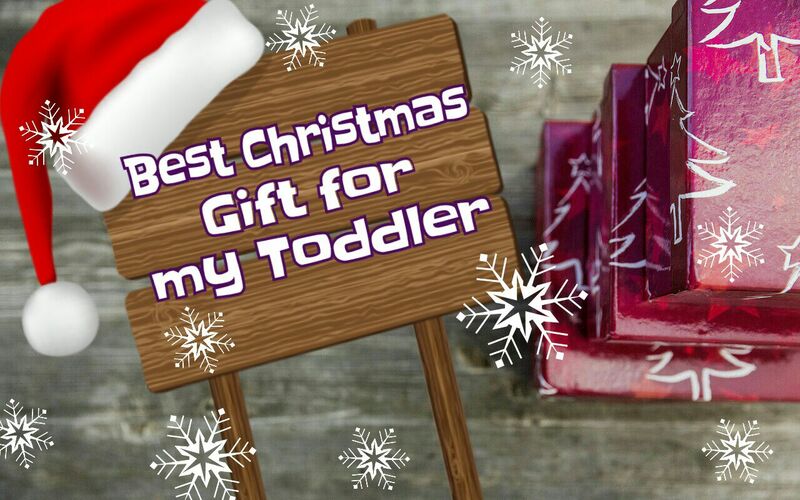 Christmas is around the corner and we parents are trying to make it the best one for our little ones. I am sure you too are spending time with your kids to decorate the most beautiful Christmas tree ever. There must be lots of arts and crafts work going on and kids must be really happy and be enjoying all the activities. I love this time of the year, when I was a kid, Christmas always meant gifts, cakes, and all things merry. And now that I have a kid, I want to make this time special and joyful for him too. Moreover, we all know to make any kid sparkle with delight is to shower them with lots of love, attention, and TOYS. However, from last 2-3 months, Nemit doesn’t show much interest in his toys. 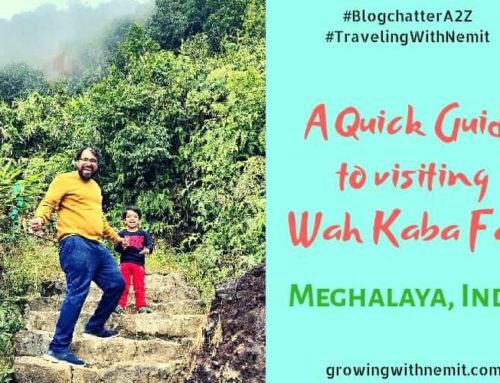 And if you are following me on Instagram you will be knowing that he rather loves to spend time in doing various fun and learning activities. So, I knew that his Christmas Gift will not be any toys instead I will gift him an Educational Activity Box. And today I will be showing you which activity box I have chosen for my son and will be reviewing it in detail. WondrBox is founded by a mother of 2 lovely toddlers. She says, “I have always had the passion for teaching kids but certainly not the boring way. 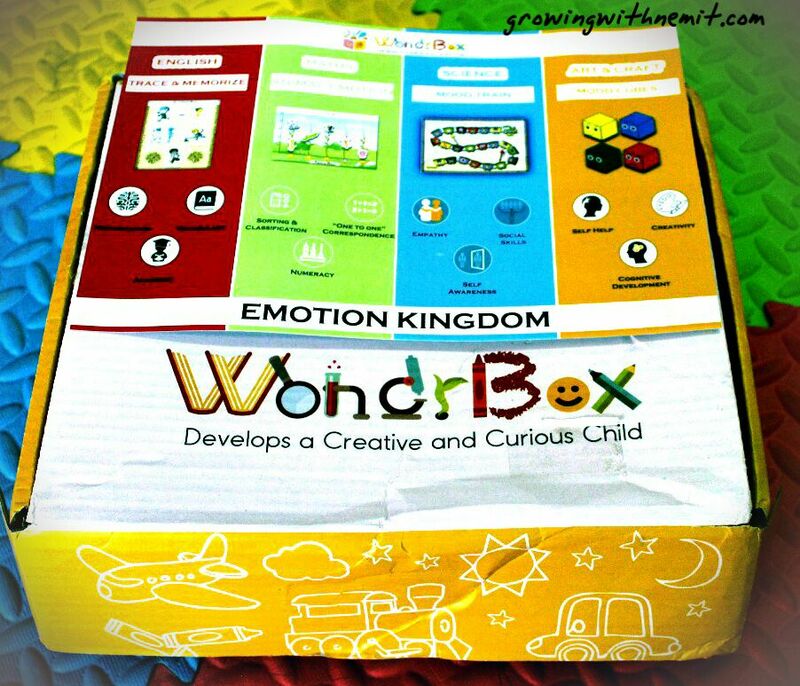 That’s when I thought of WondrBox – a hands-on kit with activities that focus on both learning and fun simultaneously.” Only a mother can understand how difficult it gets to keep the kids happily engaged without letting them use the screen media. Isn’t this awesome? Thoughtfully crafted activities for kids at our doorstep every month. Let’s talk about this month’s activity box for toddlers, the one I got for Nemit. 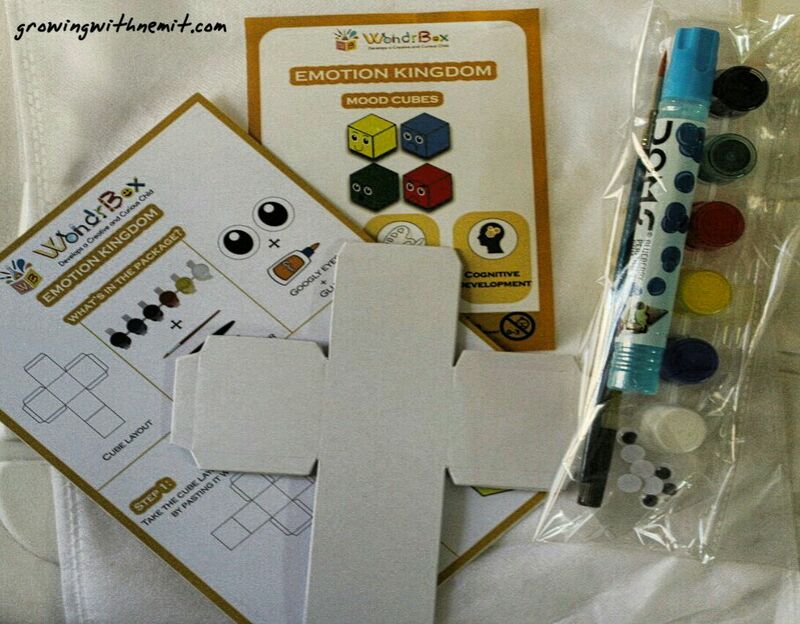 The theme for the box is ‘Emotion Kingdom‘ and it has 4 activity kits and a cute storybook. Each kit comes with an easy-to-follow instruction sheet which tells about the content of the kit as well as how to proceed with the particular activity. The kits are prepared in such a way that it helps kids to learn and explore the world of Science, Mathematics, English, and Arts & Crafts, all at the same time. This one is a Board game with Emotion Cards. I really liked this activity as it’s a fun way to introduce various human emotions as well as expressions. And a great way to make your child learn empathy and social skills. Nemit has recently started understanding and expressing various emotions. But sometimes he gets confused as to how to react to a particular emotion. I think this will be really a fun game to make him learn the science of emotions. This is another exciting activity to introduce emotions. The kit consists of animal cutouts depicting various emotions, a checklist, and a placement sheet. This will be an excellent activity to learn numbers, counting, and sorting. 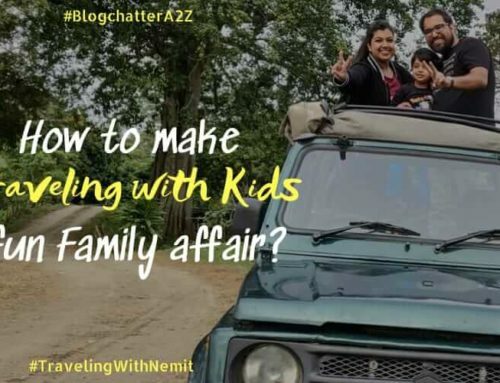 We have started introducing numbers to Nemit and he loves animals, so I am sure he will enjoy this activity as well. This activity is based on arts and crafts, making mood cubes with the provided supplies. And Nemit is going to enjoy it the most as it requires using paint and glue. And no kid ever says ‘Nay’ to coloring. Again a great way to tell about various emotions, it will encourage creativity as well as cognitive development in kids. Now, coming to the last activity, which is trace and memorize. 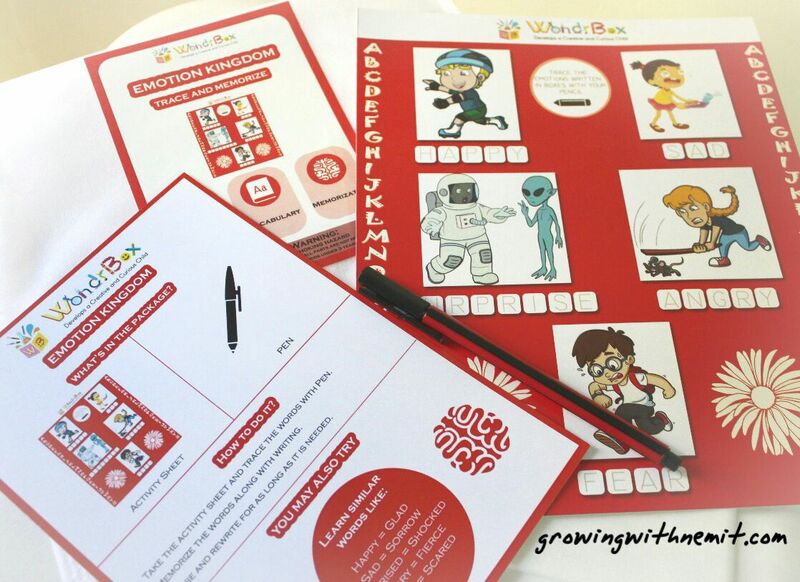 The kit consists of an activity sheet having drawings showing different emotions and the word for particular emotion is written on the bottom of each drawing. The child can trace the words using a pencil. Again a superb activity to introduce alphabets and words. It will also help in memorizing the words as per the expressions. I will be keeping this one for the last since we have not yet introduced writing to Nemit. The fun learning kit caters to the early years of brain development of the kid. Thoughtfully crafted activities help the kid to explore his creativity. 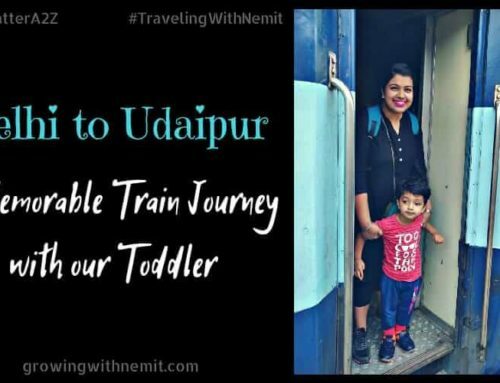 All the activities are eco-friendly and are completely safe for the kid. Monthly as well as subscription options are available to choose from. The box is priced very reasonably so it will not burn a hole in your pocket. Activities come packed in separate kits inside a cardboard box. 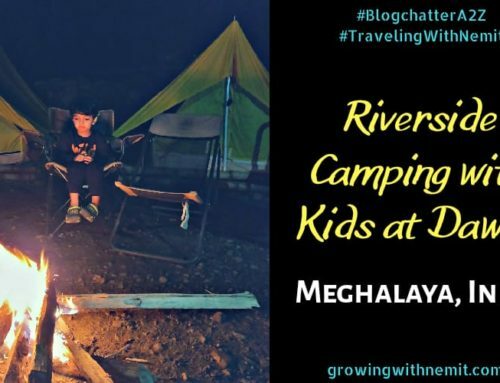 Best option to keep kids away from TV and gadgets. I am so excited to give this box to Nemit on Christmas and start working on each activity. I just can’t wait to witness his emotions when he opens the box. He will be happy, curious, surprised and excited all at the same time to get this WondrBox as a Christmas present. 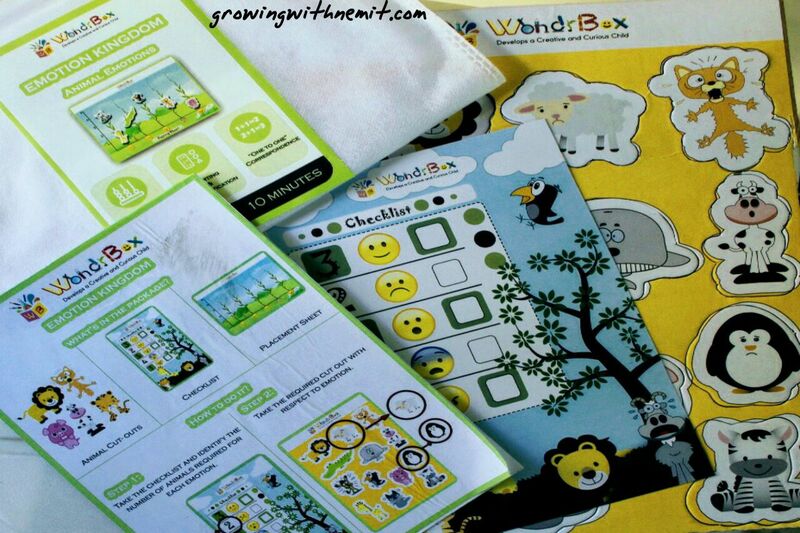 WondrBox offers 3 Subscription plans, 3 months, 6 months and 12 months. You can also buy it monthly but if you want to save some bucks then subscription plans are the best to choose. Also, if at any point in time you wish to cancel the already paid subscription, you can do that too by mailing them and the amount will be refunded back to you. And you know there are no extra shipping charges! So, what are you waiting for? 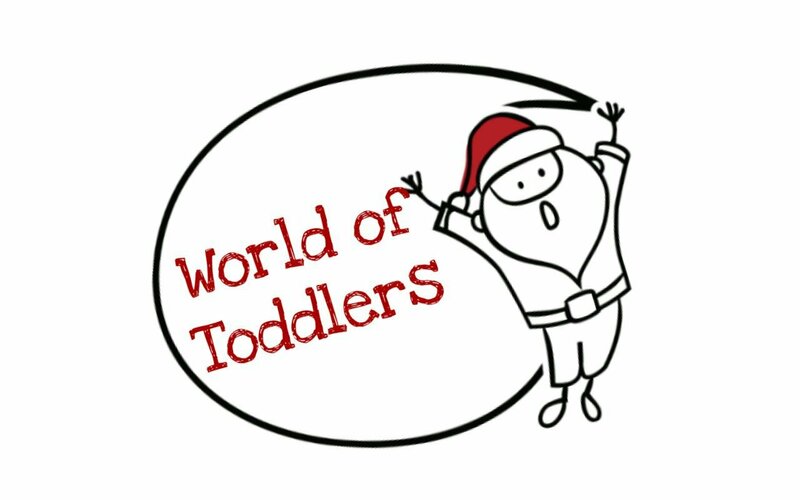 Go check their website www.wondrbox.com and browse through all the options available and order an activity box for your child this Christmas. Let’s say ‘NO’ to Screen Time and be the responsible parents. You may also want to read – Is Screen Time Educational or Distracting? If you liked this post, do share it with your friends and spread the word. Just click on the below icons and share the post on your favorite platform! And don’t forget to leave a comment below. Take care and Lots of Love! Will love to check website of WondrBox to see some fun activity boxes for my daughters. Thanks for sharing. Wow.. this looks so promising. 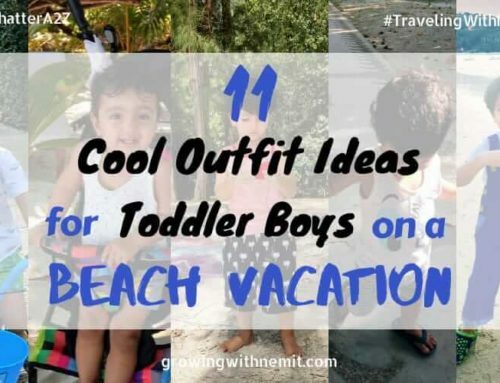 I love activities that pique on the little mind – so much to keep them interested and busy at the same time and adding the fun factor is a win-win all the way. Sounds good. It is much better than screen time. Christmas break can be a stressful time for parents. We are busy shifting houses and a pre-planned box can really come i handy to keep my child busy while we box our wonder boxes full of household stuff. I always prefer something creative & educational over electronic or plastic toys. This activity box looks so cool! Perfect for my toddler? I am surely gonna check this subscription box ! Wondr box seems to be exactly what I need for the Christmas Holidays to make the kids happy.Love that its according to age . This is actually and awesome gift to give to kids this Christmas season. I like the activities and creativity in this box. wonder box looks like a perfect gift of knowledge and gifting an activity box is like gifting them the knowledge and avenue for more creativity and imagination. 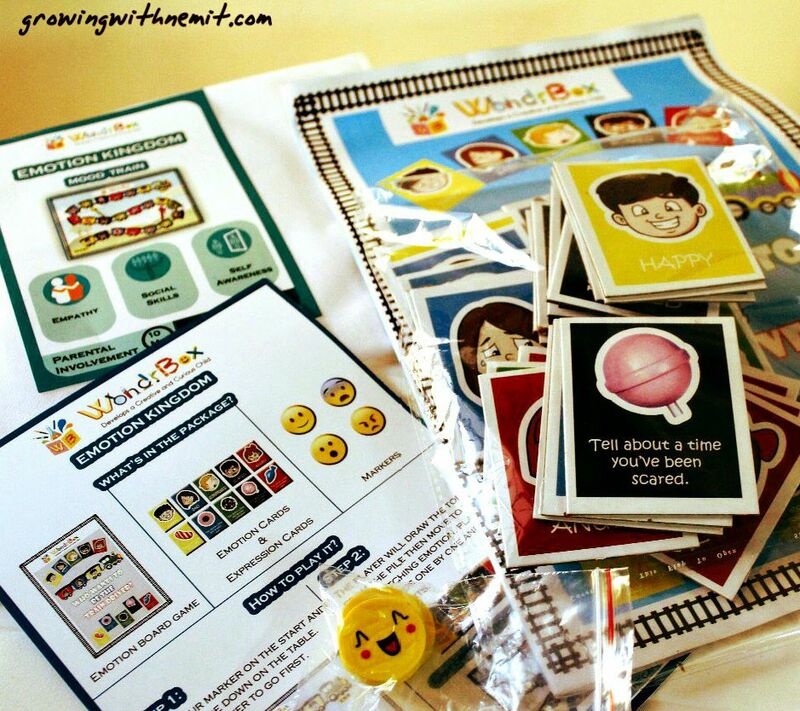 Wonderbox seems to be the best and right way to keep our kids occupied while learning useful things. This looks interesting. I hadn’t heard of this box but would give it a try for sure. Thanks for sharing!